Groupon, the service that's probably best known for flooding your inbox with various deals, recently acquired Ideeli for $43 million in cash. Ideeli is similar to Groupon, though instead of offering discounts on trips and activities it offers savings on apparel and home goods. 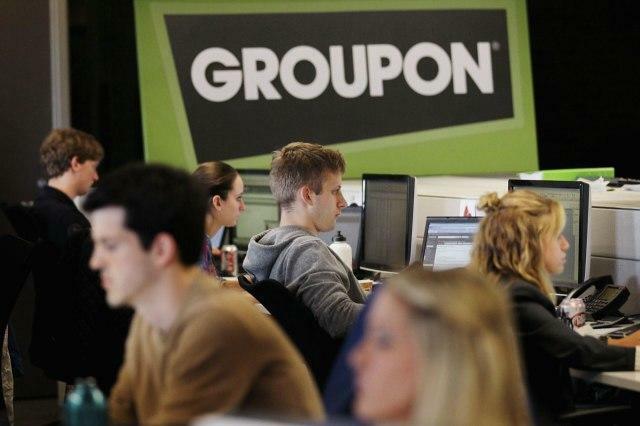 Groupon said the acquisition will help boost its fashion presence. According to TechCrunch, there's probably going to be some upset Ideeli investors. The startup had reportedly raised $107 million in funding, and the $43 million it sold to Groupon for isn't going to be enough to pay investors any return on their investments. Ideeli, TechCrunch said, lost $30 million last year and only generated $115 million in revenue. Groupon is a much bigger company in terms of overall revenue, and reported $595.1 million in revenue last quarter. "Ideeli extends our fashion presence and brings great relationships with many of the top brands in apparel," Groupon CEO Eric Lefkofky said of the firm, which was founded in 2007. "Our customers have a demonstrated appetite for these offers, and by broadening our reach in this space Groupon is even better positioned as the place you start when you want to do or buy just about anything, anytime, anywhere." Groupon will no doubt provide a larger customer base for Ideeli's sales, though the company will need to prove how an acquisition of a company that failed to turn a profit last year will eventually become valuable for investors.